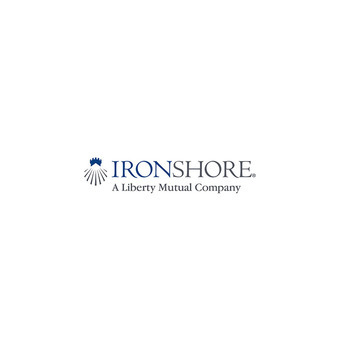 Ironshore aims to better serve its German-speaking clients as it expands its European presence. Ironshore international’s mergers & acquisitions and tax insurance unit has opened an office in Frankfurt, Germany to expand its European presence. Ironshore International has named Markus Messinger and Daniel M&uuml;ller to lead the Frankfurt operation, serving German private equity and investment bank clients.